During the Better Get Hit Festival, Metropole Orkest will play two concerts. 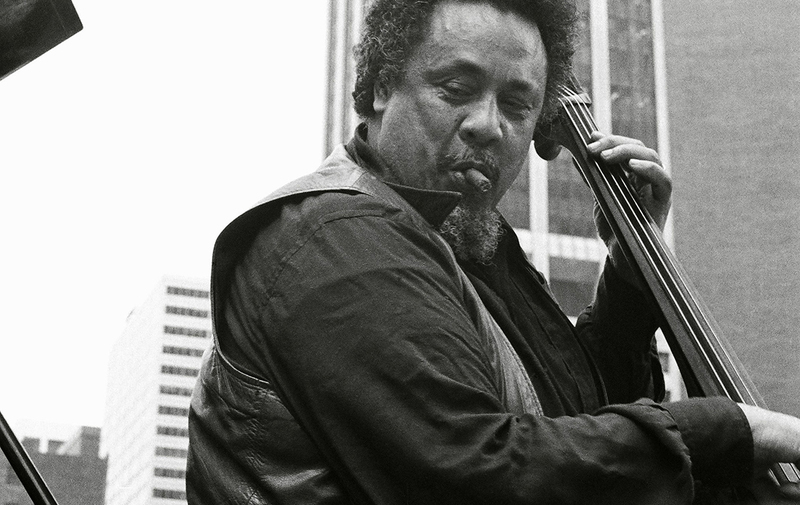 During the first concert the orchestra will honor the American Jazzlegend Charles Mingus. Later that evening the MO will share the stage with Cory Henry. A giant of jazz, Charles Mingus combined the classic style of Duke Ellington and Jelly Roll Morton with the radical spirit of black music of the 1950s, 1960s and 1970s, and has influenced artists from Joni Mitchell and Elvis Costello to Debbie Harry. To celebrate the life and music of this legendary composer, bandleader and bass-player, this Prom features Mingus favourites including ‘Better Git It in Your Soul’, ‘Moanin’’ and ‘Goodbye Pork Pie Hat’. Paul van Kemenade, Mete Erker, Louk Boudestijn and Jan Menu will accompany the orchestra on stage. Metropole Orkest ones again shares the stage with Cory Henry.